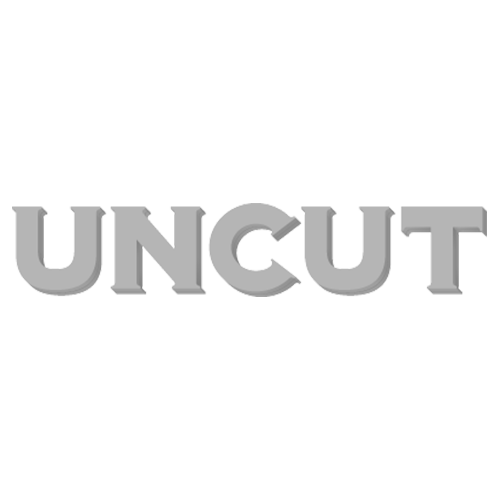 Pink Floyd, The Damned, Lambchop and Julia Holter all feature in the new issue of Uncut, dated December 2016 and out now and <a href="http://The December 2016 issue of Uncut is now on sale in the UK – featuring our cover story on Pink Floyd, plus a free CD compiled by Lambchop’s Kurt Wagner that includes tracks by Nick Cave & The Bad Seeds, Sleaford Mods, Yo La Tengo, Can. Elsewhere in the issue, there’s The Damned, Julia Holter, Desert Trip, Midlake, C86, David Pajo, Nils Frahm and the New Classical, David Bowie, Tim Buckley, REM, Norah Jones, Morphine, The Pretenders and more plus 140 reviews Uncut: the past, present and future of great music.” target=”_blank”>available to buy digitally. The 1967 Floyd are on the cover, and inside, band members, collaborators and associates take Uncut from Spalding’s Tulip Bulb Auction Hall to the sound stages of American TV shows, as we explore the mercurial brilliance of Syd Barrett and chronicle the band’s fitful attempts to take their experimental creative impulses into the mainstream. The results were songs such as “Vegetable Man”, “Scream Thy Last Scream” and “In The Beechwoods” – all canned and only now set for release in new boxset The Early Years 1965-1972. But why? And was Syd as ‘mad’ as some have since claimed? 40 years after the release of the first punk single, “New Rose”, The Damned‘s original lineup recall their lurid tales, from the toilets of Croydon to the stage of the Royal Albert Hall. Lambchop‘s new album, FLOTUS, is Uncut‘s album of the month – Kurt Wagner describes the creation of it in an extensive Q&A, and also curates The Hustle, this issue’s free CD, with some of his favourite tracks including Nick Cave & The Bad Seeds, Sleaford Mods, Yo La Tengo, Can and more. Julia Holter answers your questions, recalling her first gig (Crosby, Stills & Nash aged nine), working with Jean Michel Jarre and discussing why her boyfriend’s dog is “an intellectual… he’s really relatable”. We head to the Californian wilderness to report on the Desert Trip festival, featuring The Rolling Stones, Bob Dylan, Neil Young, Paul McCartney, The Who and Roger Waters, and also delve deep into ‘new classical’ to discover how a tide of artists – from Nils Frahm to Bryce Dessner – are transforming a genre. Midlake take us through the making of “Roscoe”, the opener from their classic The Trials Of Van Occupanther album, David Pajo recalls his greatest albums, from his solo work to stellar records with Slint and Tortoise, and Norah Jones lets us in on the albums that soundtrack her life (and cooking). Our extensive reviews section features new albums from Lambchop, David Bowie and the cast of Lazarus, the Pretenders, Jim James, Hope Sandoval and more, and archival releases from the likes of Tim Buckley, Yoko Ono & John Lennon, REM and Bob Dylan. We also examine film and DVD releases involving Iggy Pop, Tom Ford and Jim Jarmusch, and catch Kanye West and Björk live. As if all that wasn’t enough, our Instant Karma section features Robert Johnson, Curtis Mayfield, Harvey Mandel, Morphine and Nathaniel Rateliff.